Marina Del Rey is a beach community located just north of the Los Angeles International Airport and south of the city Santa Monica. The city is well known for it's high rise buildings that occupy a large percentage of the real estate market. There is a large body of water that flows into the Neptune Marina that is situated on the inland side of the city. Here you will find a large number of condo buildings that overlooking the bay. The city does also have beach front homes located near Pacific Avenue on a small street known as "Speed Way." This is a large stretch of land that eventually leads to the Santa Monica Pier area. 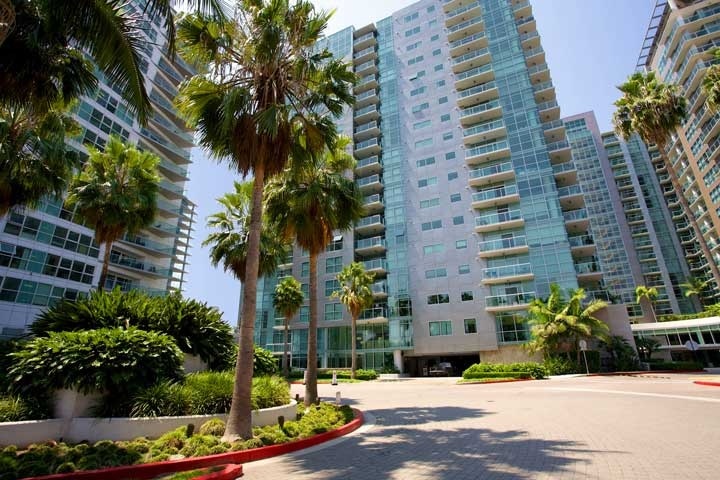 There are many condo buildings and residential properties to explore in Marina Del Rey. Here is our guide to the city and all the real estate for sale in Marina Del Rey. All Marina Del Rey homes and condos for sale are also listed below in the various Marina Del Rey neighborhoods. Please contact us at 1-888-990-7111 with any questions about any of the homes or communities listed for sale here!